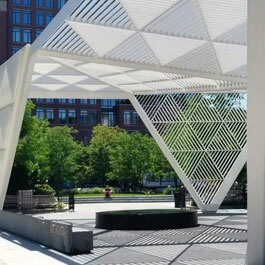 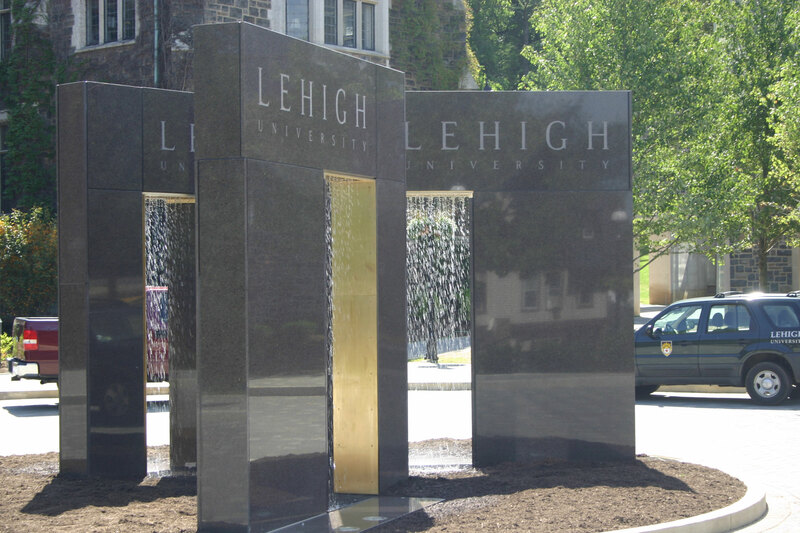 The Lehigh University rain curtain is one of two architectural water features Delta Fountains has done on this campus. 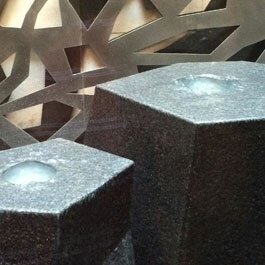 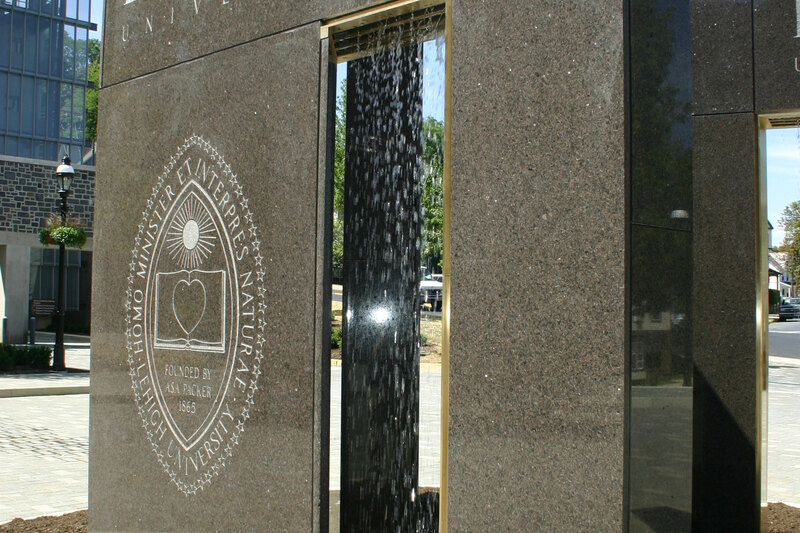 The rain curtain is a granite, sculptural feature in the heart of the university. 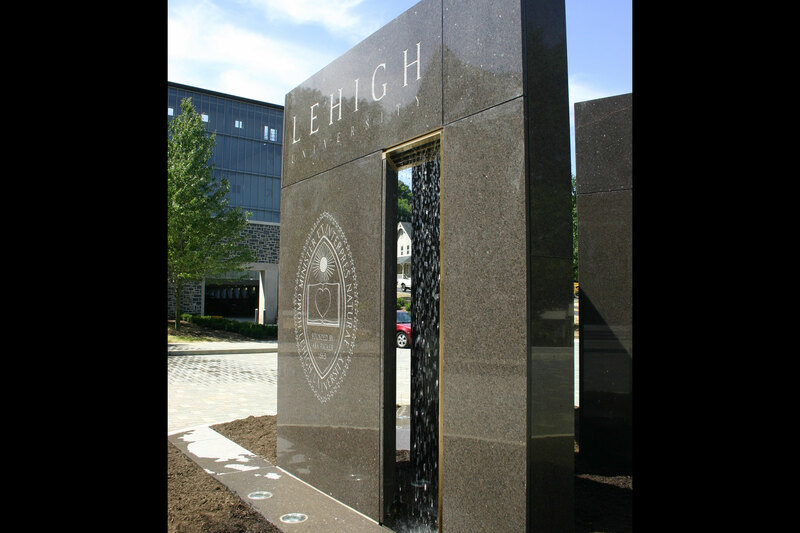 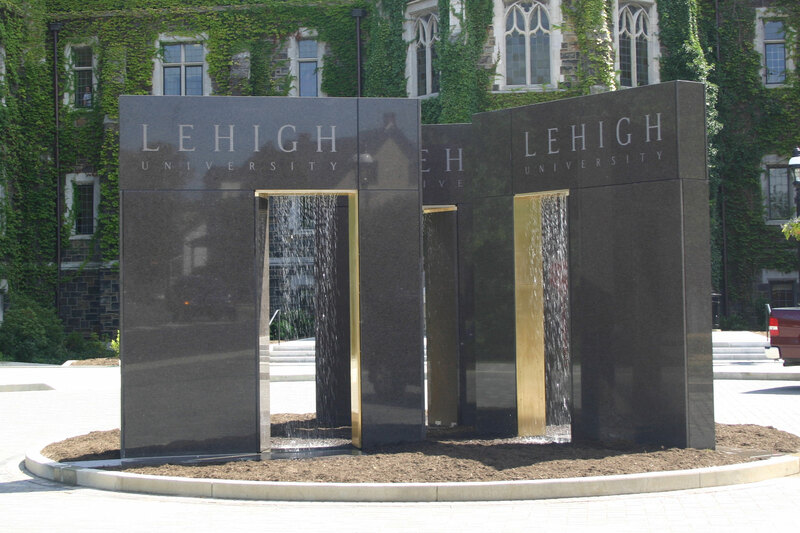 The Stone and water features are a reoccurring aspect of the Lehigh University campus. 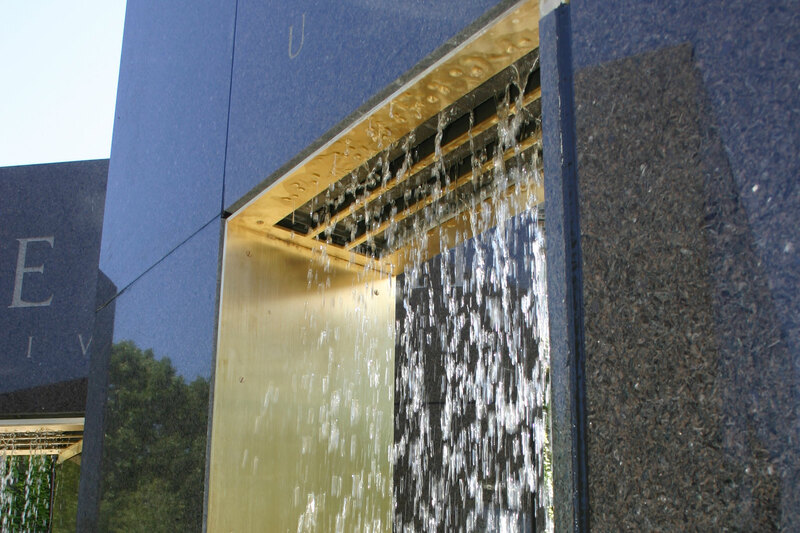 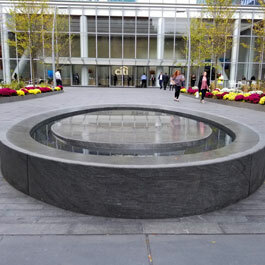 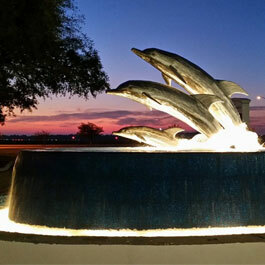 You can view our other campus water feature here.